Facebook (FB) is losing young users even quicker than expected, according to new estimates by eMarketer. The digital measurement firm predicted last year that Facebook would see a 3.4 percent drop in 12- to 17-year-old users in the U.S. in 2017, the first time it had predicted a drop in usage for any age group on Facebook. There are likely multiple reasons for the decline. Facebook has been losing its “cool” factor for years, and young people have more options than ever for staying in touch with friends and family. Facebook also serves as a digital record keeper — but many young people don’t seem to care about saving their life online, at least not publicly. 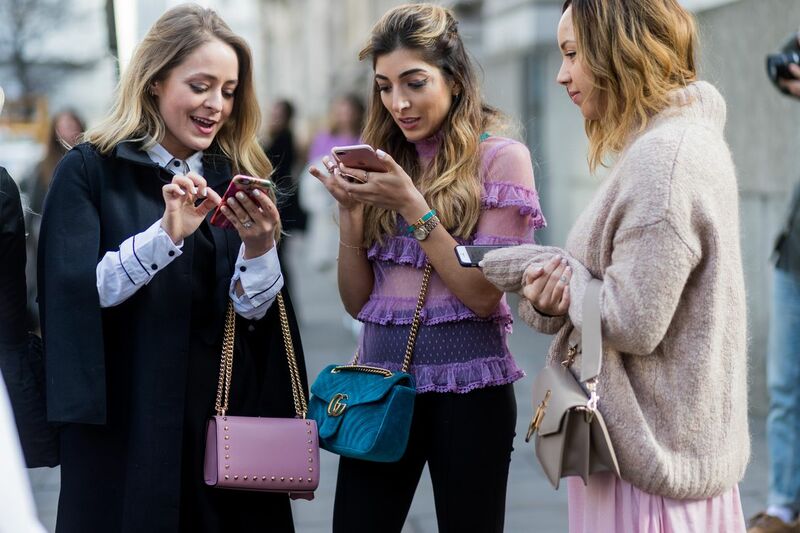 That explains why Snapchat and Instagram, which offer features for sharing photos and videos that disappear, are growing in popularity among this demographic. Overall, eMarketer found Facebook lost about 2.8 million U.S. users under 25 last year. And Facebook’s 2018 doesn’t look much better. The research firm released Facebook usage estimates for 2018 on Monday, and expects that Facebook will lose about 2.1 million users in the U.S. under the age of 25 this year. A 5.6 percent decline in users between 12 and 17 years old. A 5.8 percent decline in users between 18 and 24 years old. This is the first time eMarketer has ever predicted a year-over-year decline in usage for this age group, though it has happened before. In 2016, Facebook’s user base for 18- to 24-year-olds fell by 1.5 percent.